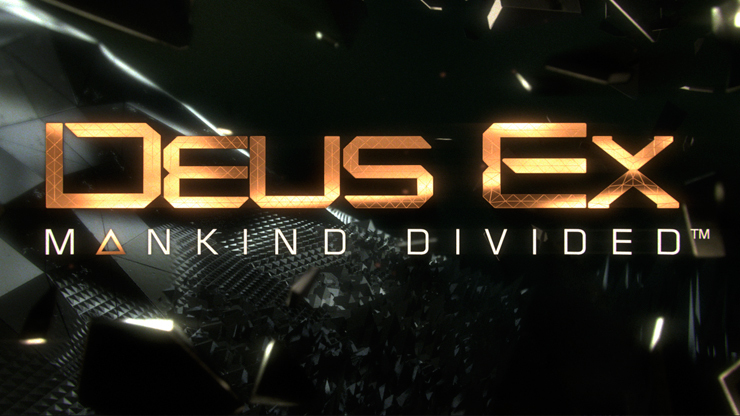 A listing on GAME has revealed the contents of the Deus Ex: Mankind Divided Season Pass. Hopefully Square Enix and Eidos confirm the contents on all storefronts because so far they’ve had no qualms about selling the Season Pass without detailing what it contains. The Season Pass will cost £24.99 and is available on PlayStation 4, Xbox One, and PC. Deus Ex: Mankind Divided will be available on PlayStation 4, Xbox One, and PC on August 23.